VW Audi Skoda odis one month online account is for Vag ODIS Online Programming Service. 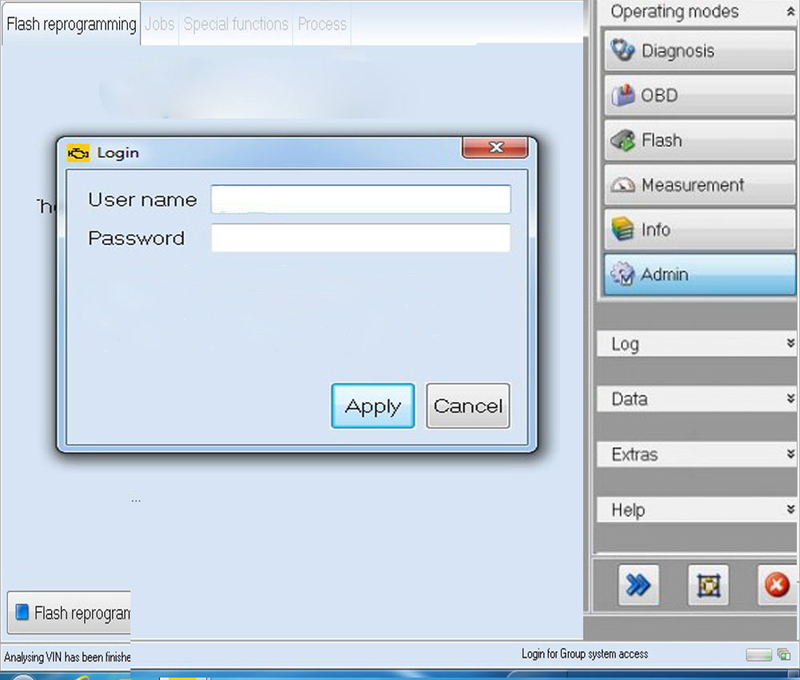 VAG odis online coding Account Service is one month service. 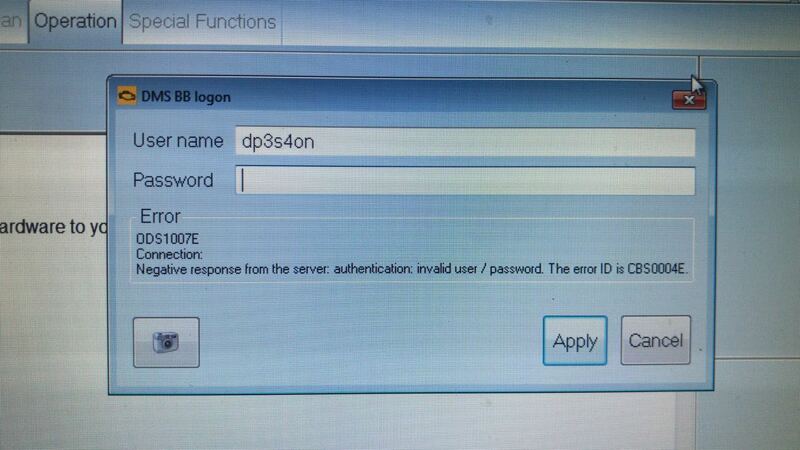 For Vas 5054a odis online programming account via Email send to customers. 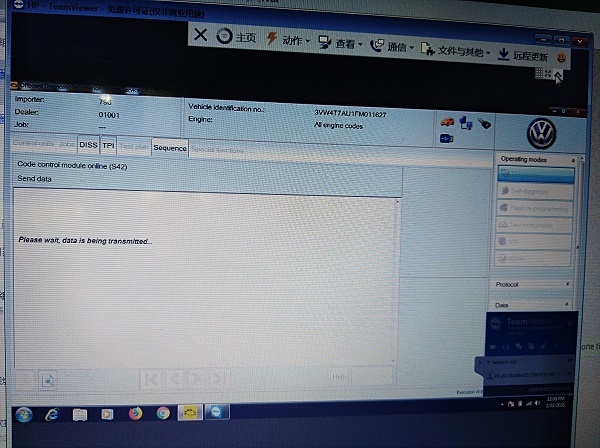 Now we only sell audi account for one month, vw account only sell by one time login in through teamviewer, please check details here. 5. 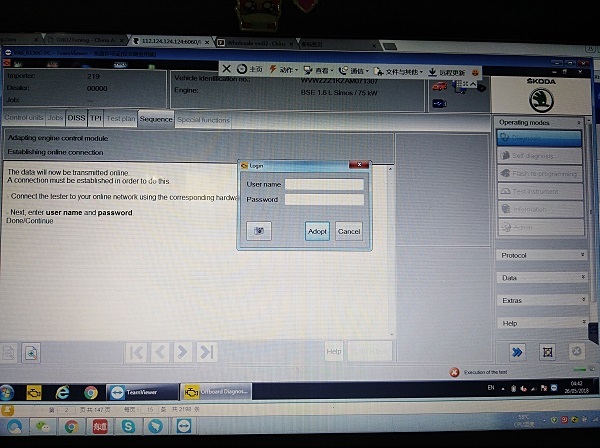 Before you do the online programming,your odis software must need have certificate so that the account can use,if you buy onw month account we can help you input one laptop certificate for free,if you changed laptop and need install certificate again,you need payment $40 certificate install fee.